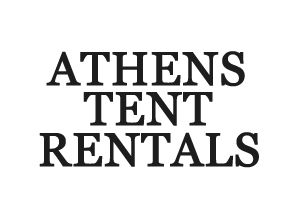 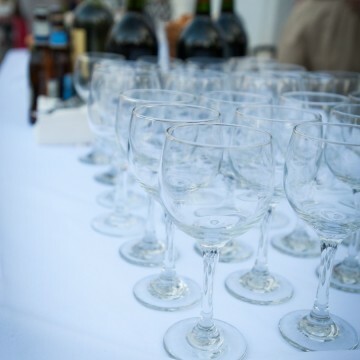 High-end tent and event rentals in Athens, Georgia. 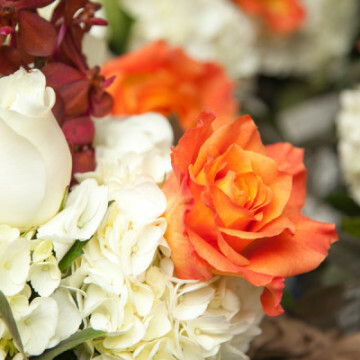 Recent publications of our work. 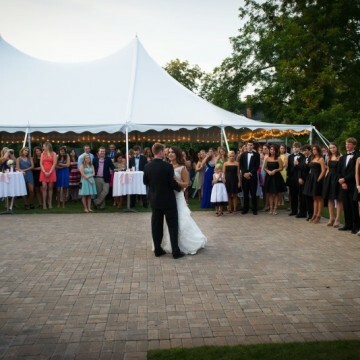 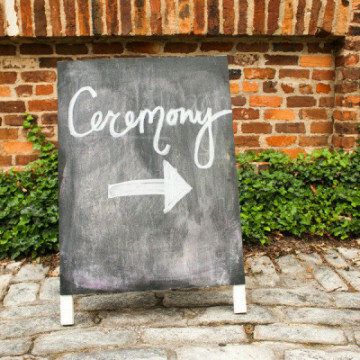 We love weddings at the Taylor Grady House! 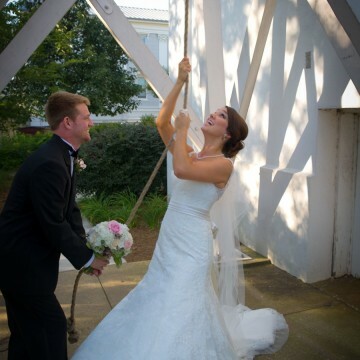 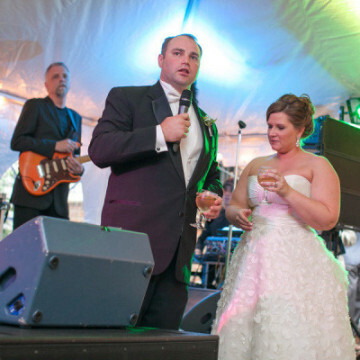 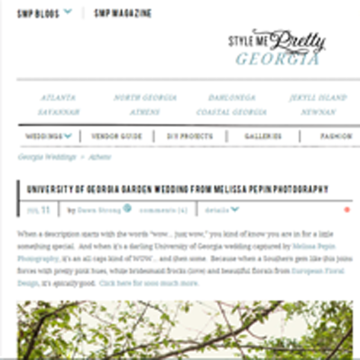 Click here to see the full post of Sallie and Brad’s wedding featured on Style Me Pretty! 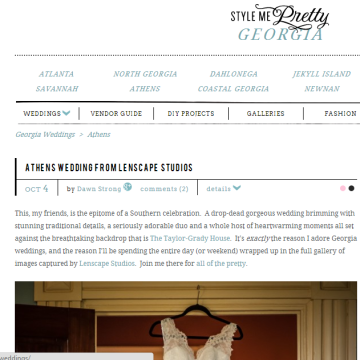 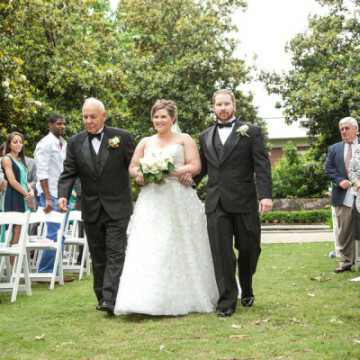 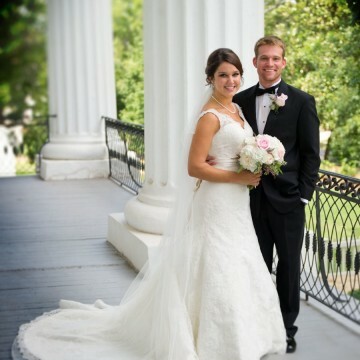 Recently one of our weddings at Founders Memorial Garden on the University of Georgia campus was featured on the Style Me Pretty blog! 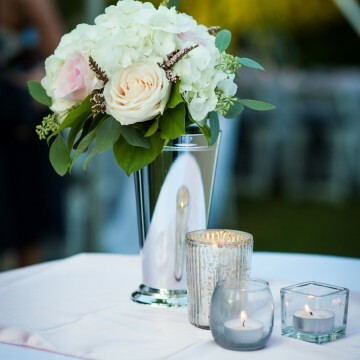 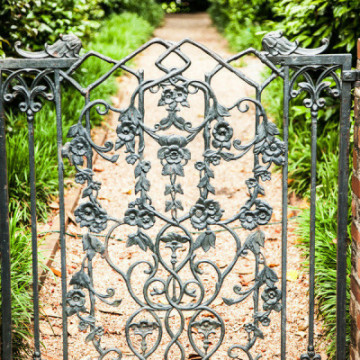 Click here to see more of the gorgeous images!